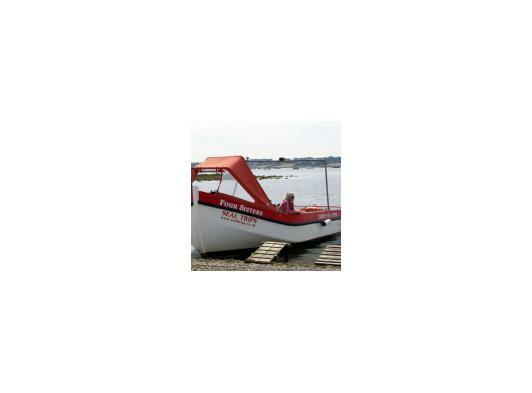 After collecting your tickets from the Anchor Pub, we will direct you down to Morston Quay to catch our red and white boats, either The Four Sisters, or Morston Ferry. 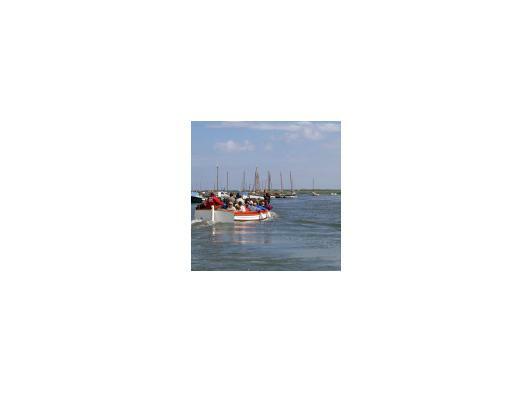 Our fully qualified crew will take you out to Blakeney Harbour sharing their local knowledge with you en route. The Temple family have been operating boat trips for well over 60 years, with skipper Jim starting when he was just 9 years old!! The whole family help run the business with future generations often on board learning the ropes! Morston Ferry, a 26ft purpose-built boat, The Four Sisters, our spacious 50 seater, and Lily Too, our newest addition to the fleet, a 12 seater which we use for those extra busy times. Lily Too is also available for something a little bit different! 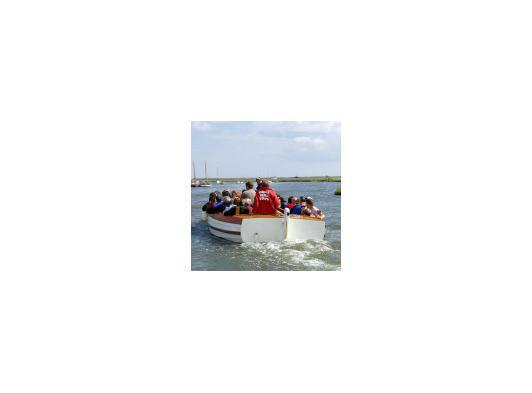 You can book the whole boat and we can offer tailor-made exclusive trips; including meals on board, picnics on the Point, business lunches, using the whole tide, longer excursions etc. 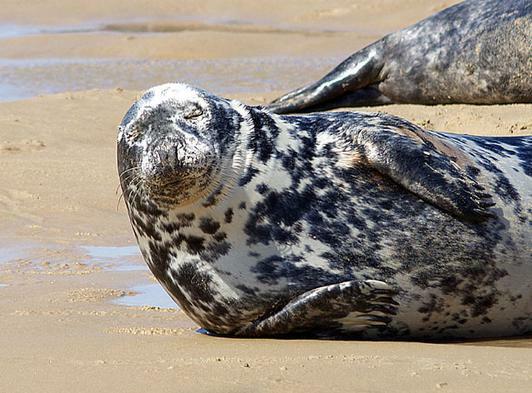 The seals, both Common and Grey can normally be found basking on the end of Blakeney Point. 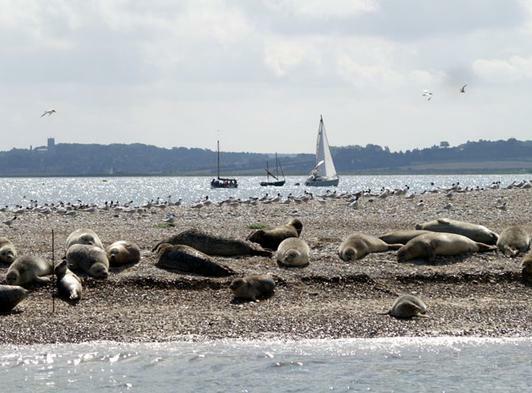 We have mostly common seals in the summer months, who have arrived at Blakeney Point in order to have their pups. The pups start arriving about June, and will continue through until the end of August. 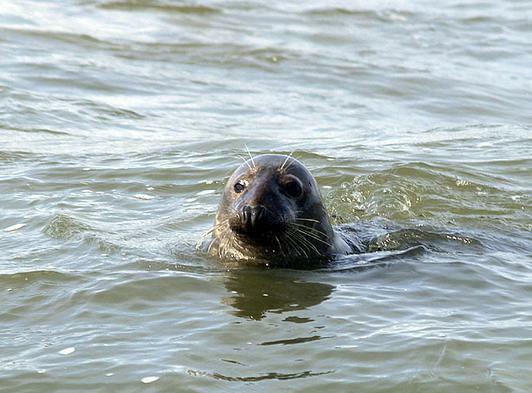 Seals are very inquisitive animals, so will often swim around the boat. This is a perfect time for photographs, so remember your camera! The views are stunning and fresh air of the North Norfolk coast is delightful. 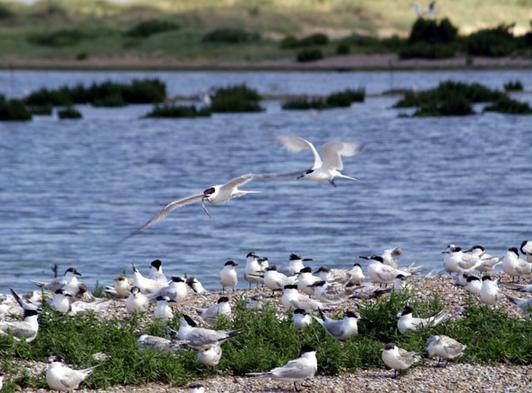 The trip is a unique experience for all ages – a rare opportunity to visit wildlife in its natural surroundings. To be sure of a place simply contact our ticket office at The Anchor Pub simply drop in or give them a call on 01263 740791. 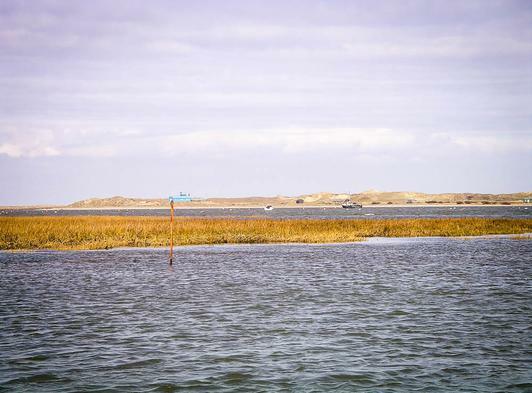 All trips operate within Blakeney Harbour, we do not venture out into the open sea.